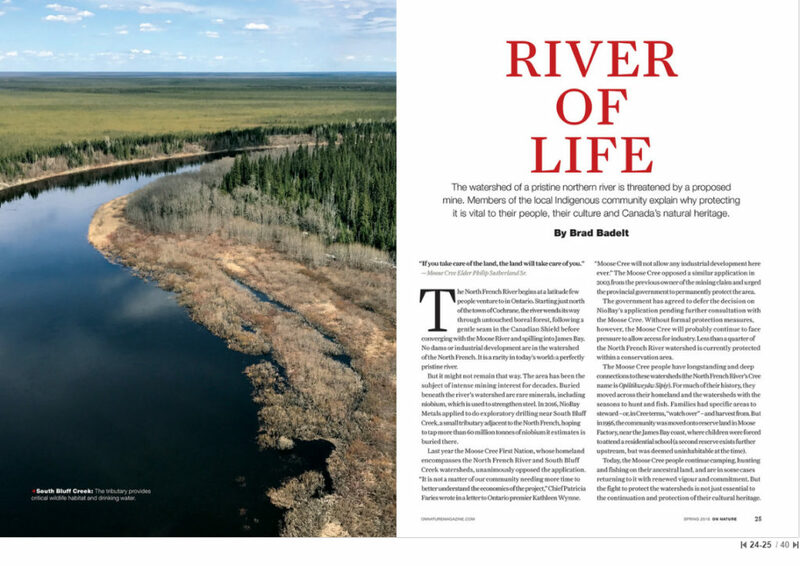 The article, River of Life, in the Spring 2018 issue, did a great disservice to the readers, setting a new low in biased journalism. Long on emotion and bereft of facts, the article gave the reader no information on which to judge possible development in the North French River watershed. It starts with the bias that any development in the area will be harmful, and goes downhill from there. No background facts are given. There is no map, showing the size of the watershed and the site of the proposed mine – or mines. There is no demographic information. How many people live in the area? What is the age distribution? What is the unemployment rate? What roads would be built? What would be the environmental impact of this proposed mine site? The statements by the elders are given without any critical examination. For example: “The Moose River is a muddy-brown, dirty-looking river”. I assume this is because of silt, not pollution. And what has that got to do with possible mining? “There used to be really big sturgeon”. These big sturgeon have all disappeared? Again, what does this have to do with mining? The complaints about debris left from a 1960’s exploration (and the debris seems minor) – are there tougher environmental laws now? Most of the comments are based on nostalgia. The article’s bias is obvious: industrial development cannot happen in an ecologically-sound way. 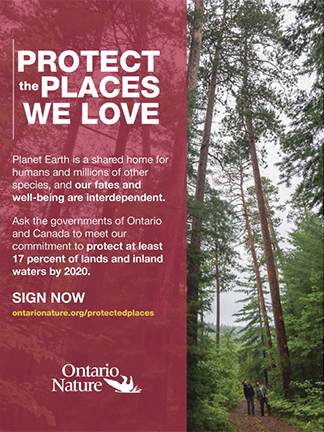 Rather than accepting this fallacy blindly, Ontario Nature should be working to ensure that development can happen in a way that does not harm the environment. The simple economic fact is this: the more robust the Canadian economy, the more we can afford to protect natural areas. Rather than trying to stop mining in wilderness areas, Ontario Nature should work to ensure that this mining happens in a way that does not permanently harm the environment. 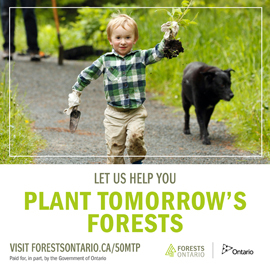 I have been a member of Ontario Nature for many years, and served as the representative on some of the organization’s forest management committees. But the current stand against any type of development irritates me incredibly. This article was the limit. I rarely publicly respond to letters to the editor. We receive a few critical letters and many glowing letters. I love them all. Debate is the cornerstone of tackling the difficult environmental issues that we face and we are made stronger by facing feedback – good or bad. I believe in transparency, so decided to publish this letter despite what I believe were some unfair shots at both the journalist and the publication. I would, however, like to address one point. We were criticized for falling short in an article that we did not set out to write. This was an article to give much-needed voice to the Indigenous community that would be affected by development in the North French River. It was not a thorough examination of the issues. We did what we set out to do and what we told readers we were doing, which was exploring the First Nation’s ties to the history and nature of the area. The story didn’t pretend to be something it wasn’t.